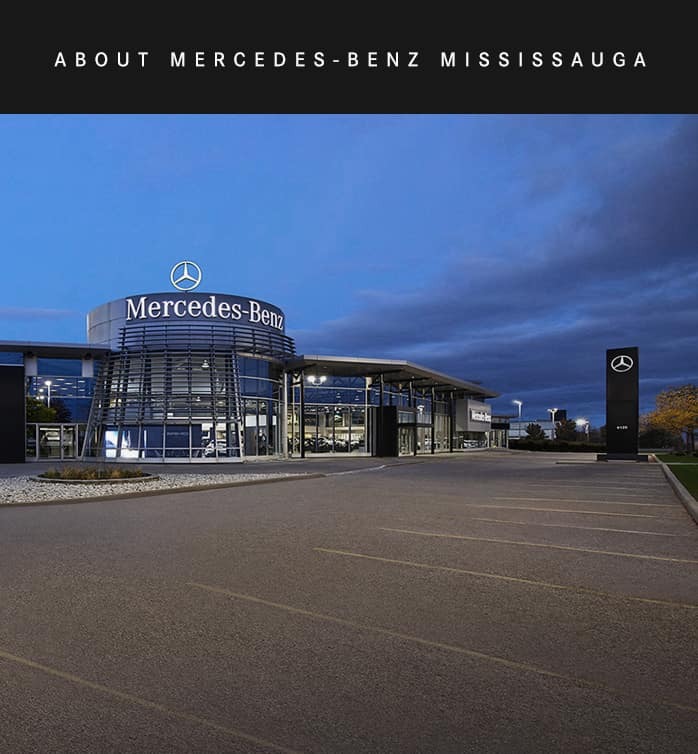 With a 51,151 square foot facility located at 6120 Mavis Road in Mississauga which boasts one of the most comprehensive inventories in Canada, Mercedes-Benz Mississauga is where you’ll find your new dream car. 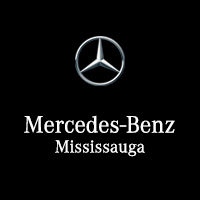 Mercedes-Benz Mississauga is part of the Mercedes-Benz Toronto Retail Group, a group of seven dealerships owned by Mercedes-Benz Canada Inc.
Offering reliable and efficient customer service, Mercedes-Benz is perfectly equipped to accommodate all of your maintenance and repair needs. Offering Premium Express service A and B maintenance, your dedicated team will make sure to get you in and out in an hour or less. Our Mercedes-Benz certified technicians use only genuine Mercedes-Benz parts to maintain the quality, integrity, and performance of your vehicle at all points. We strive to present the full range of Mercedes-Benz models in our inventory, and our team will guide you through the wide selection of new and certified pre-owned models we have in stock. If you’re looking for the highest performance, you’ll love our selection of Mercedes-AMG models, a stylish combination of engineering passion and a dedication to quality. Once you’ve found your next Mercedes-Benz, our finance team will arrange the loan or lease package that makes the most sense for your unique needs.